Fruiticana has become a household name in the South Asian community, where customers have come to expect fresh fruits, vegetables, and spices of the highest quality at the best price. The grocery chain has come a long way since its humble beginnings. After coming for a family visit from Montreal in 1992, Tony Singh immediately saw an opportunity in the Lower Mainland to serve a growing South Asian Community that was under-served at the time. The large South Asian community was struggling with a limited selection of produce and cultural grocery items. Unique items such as okra, guava and sugar cane were incredibly difficult to find. 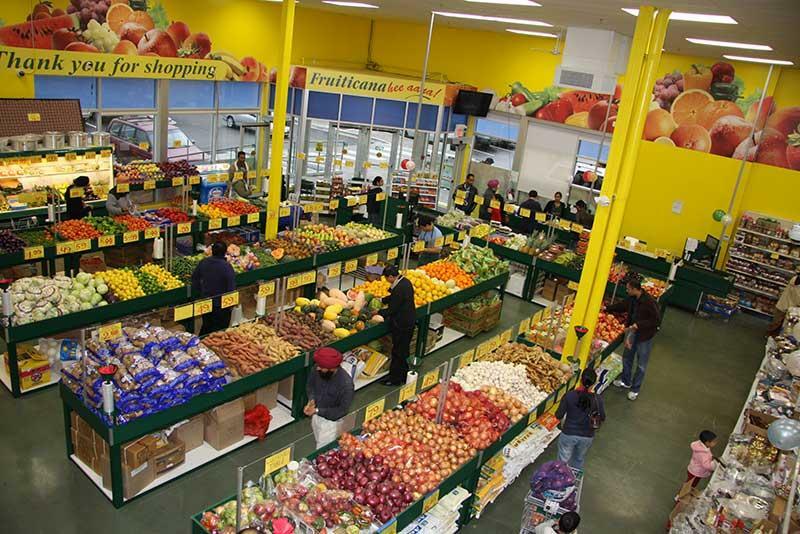 In October of 1994, Mr. Singh made the decision to open the first Fruiticana store in Surrey B.C., to fill this void. By combining fresh locally grown fruits and vegetables with unique culturally specific produce and grocery items, a recipe for success had been created. People from across the Lower Mainland began coming to Fruiticana where they knew they could get fresh produce along with unique items that connected them with their tastes of India. 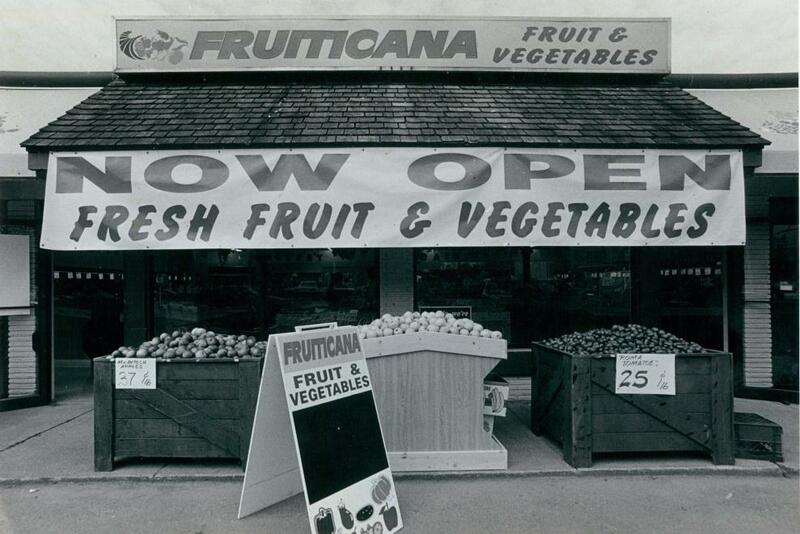 Within 6 months of opening the first store, Fruiticana opened a 2nd location in Richmond. As demand grew from the community, so did Fruiticana. 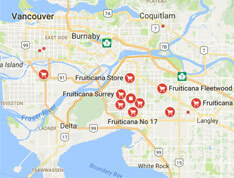 In 1996, Fruiticana began expanding into other parts of Greater Vancouver, into Burnaby, Port Coquitlam and opening a second location in Surrey. 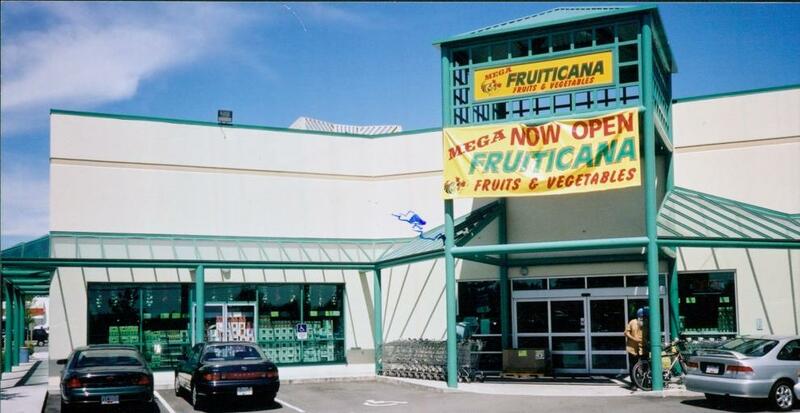 In 1997, Fruiticana opened its flagship store on Scott Road in Surrey. Today, Fruiticana is a one of Western Canada's largest grocery chains with 17 locations in BC and Alberta, with items shipped from our 125,000 Sq. Ft warehouse facility in Surrey B.C.